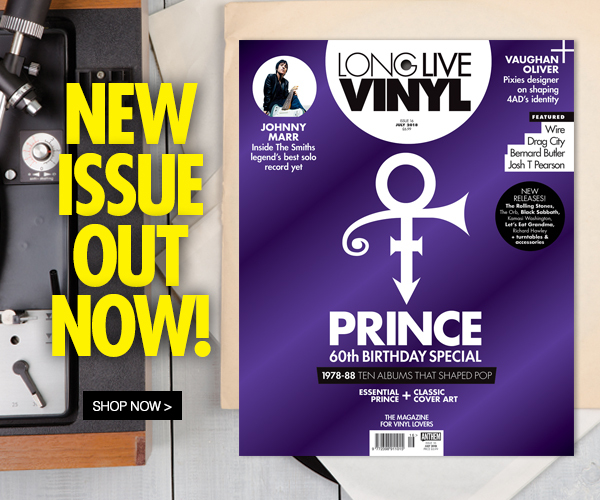 Issue 16 of Long Live Vinyl hits the shelves on what would have been Prince’s 60th birthday, and our purple foil collector’s item cover pays tribute to a peerless musical legend. 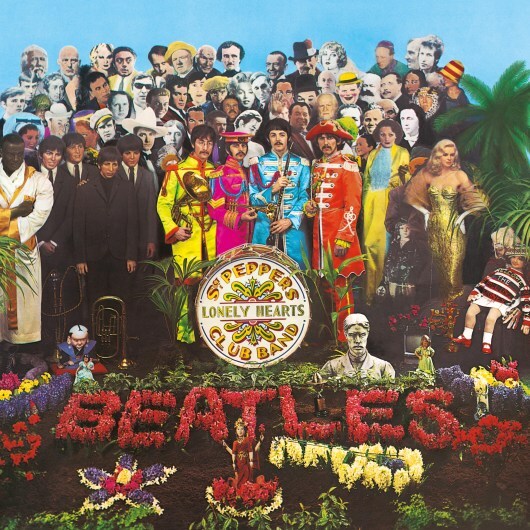 Our cover story focuses on the astonishingly prolific decade between 1978-88, when the Purple One released 10 albums that shaped the future of pop. We also round up the 40 essential Prince releases on vinyl that your collection should not be without and profile the cover art that accompanied his remarkable catalogue. Also this month, we turn the spotlight on a label that’s become a Chicago institution with a mind-bogglingly diverse roster – Drag City, Mark Elliott travels to Belfast for his latest cratedigging adventure in The Trip, and we take an in-depth look at the making of Carole King’s career highlight, Tapestry. 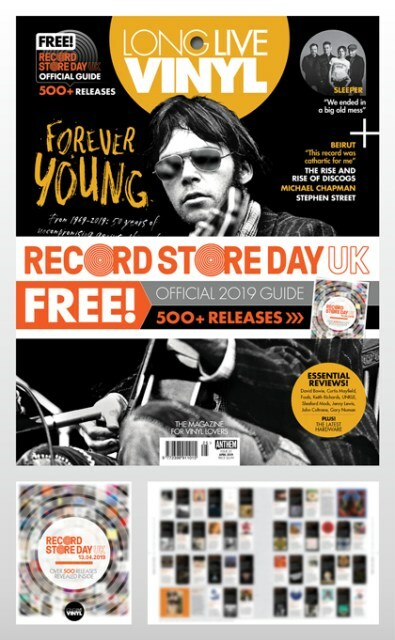 If all that’s not enough, our packed reviews section rounds up releases by The Rolling Stones, Black Sabbath, The Orb, Kamasi Washington, Let’s Eat Grandma, Richard Hawley and many more, plus you’ll find expert hardware buying and HiFi DIY advice, as well as turntable, speaker and accessory reviews. 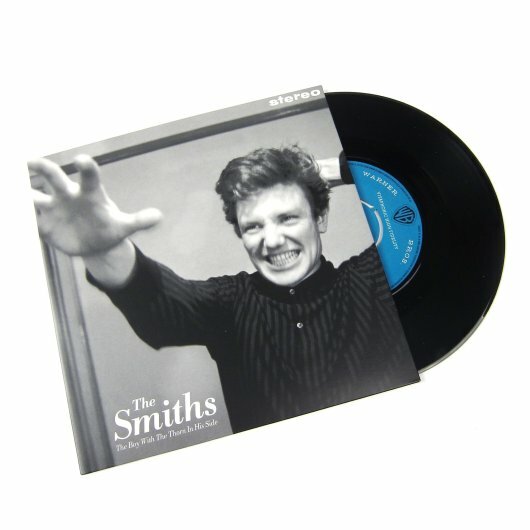 Long Live Vinyl is THE magazine for vinyl lovers. Pick up your copy today from WHSmith, Tesco, Sainsbury’s, Morrisons, Waitrose, HMV, Easons and independent newsagents and record shops. Alternatively, get your copy delivered direct to your door or subscribe and get three issues for £3.